my wife & I look forward to a relaxing break, we got married at the Vardiola 4 years ago, organised by Francis, back to celebrate, Francis looked after us when we were here for the wedding (40+ guests as well), fantastic place, if you haven't been, give it a try, ideal for couples & families, something for everyone. 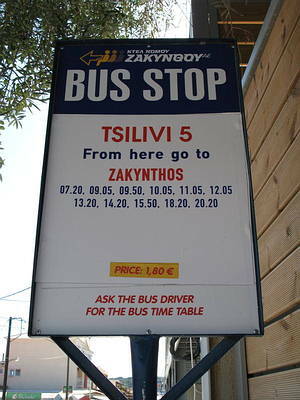 Can anybody tell me how far it is between Lazaros Studios to Tsiolis Studios? Have found them on a map but there is no scale. Tsiolis Studios are on the bend by the last bus stop going out of the village towards Zante Town, about 300 mtrs. hey frances and family hope your all well!!!!! i have been going there four years and never have made a complaint!!!!!! Hi to all at tsilivi travel.Thoroughly enjoyed our stay at these apartments.Only minus was the floors tended to be missed by the maids,but beds were made every day,clean towels every other day and sometimes our dishes were washed as well.Excellent shower with constant hot water anytime of day or night due to a diesel boiler.Good value as air conditioning,safety deposit box and tv were all included in the price.Staff were very friendly and helpful.Frances also arranged our wedding.We had a fantstic day and she arranged everything down to the last detail,highly recommened takes the stress out of arranging your wedding.Can,t thankyou enough,hope to visit again.Elaine and Richard Robertson. Hello to all at Tsilivi Travel. We rented Apartment one in Block A and never had any problems what so ever. 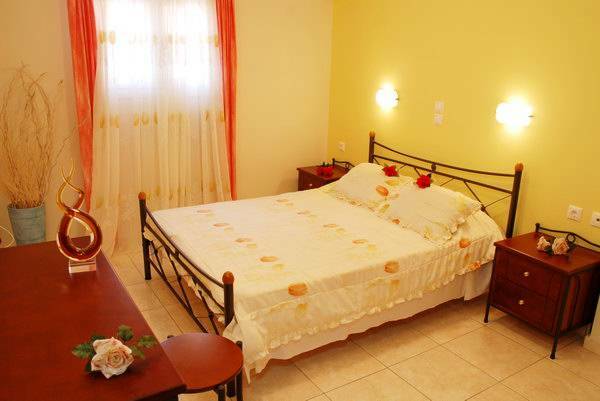 Our rooms were cleaned every day, the cleaners were always very friendly and as for the family, if I have the right people, they were very kind to us. My daughters went to play one afternoon with Petros and his sisters? and they came on the day we were leaving to bring my girls a present which I thought was lovely! If I have the right ones these girls were your nieces Frances and they were a credit to you! I would like to thank all at tsilivi travel especially francis for putting up with us for the fortnight we stayed there!!!! The apartments were located in a quiet part of tsilivi and it was good to have that instead of being in a rowdy area of the town. I for one did enjoy my stay here all in all!!! The cleaning could have been better but this is now not as bad as previouly stated!!! After three or four nights you do get used to the cockrel that is there!!! Fracis thanks again and hopefully I will be back to see you all next year. Ps can you pass on a message to tony,emma and to thank them for there hospitality over the fortnight!!! Just got back from Tsilivi, had a brilliant time. These apartments were absolutely ideal for us, we had an apartment for ourselves and one for our teenage daughters. 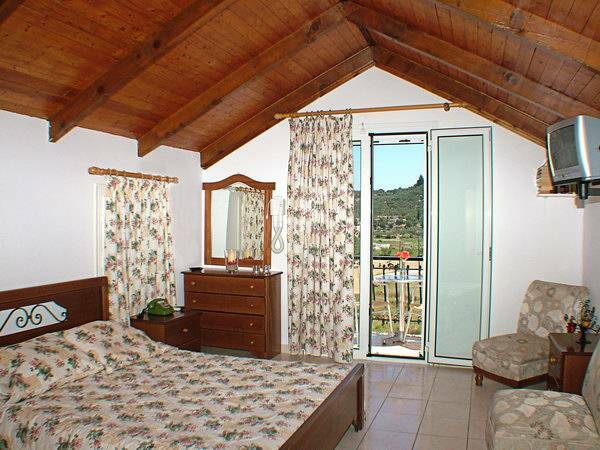 One of the great things about these apartments is the fact that the price is inclusive of everything you need, esp air con (we went to Crete last year and got hit with a bill for �75 for 2 weeks use of the air con). Also the location is great, just outside the busier centre - altho noise really isn't a problem in this resort anyway. Plus a couple of great swimming pools just down the road and 2 great bars - Rendezvous (opposite the appt) and Sandras 50m down the road - both very friendly and welcoming. We stayed at the Tsiolis Studios (Block A) from 10 to 17 June for our wedding along with our 9 guests and really enjoyed our stay. The studios are situated at the quieter end of the Planos part of Tsilivi but within easy reach of all the local amenities. 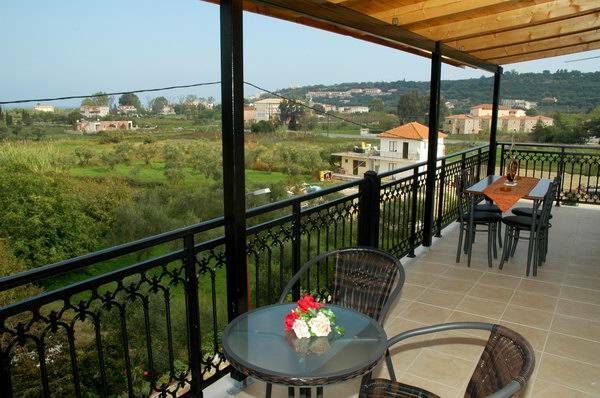 We stayed in the Honeymoon suite which is the only room on the top floor and has fantastic views over Tsilivi. The studios were all very clean with frequent maid service and were well equipped, the complimentary welcome pack was a particularly nice touch. All the staff at Tsilivi Travel, which is just down the road, were very helpful and friendly, nothing was too much trouble. We would definitely recommend the studios to anyone planning their wedding or holiday (we got married in the private garden which is really lovely). Thank you to Frances and all at Tsilivi Travel for a great stay! 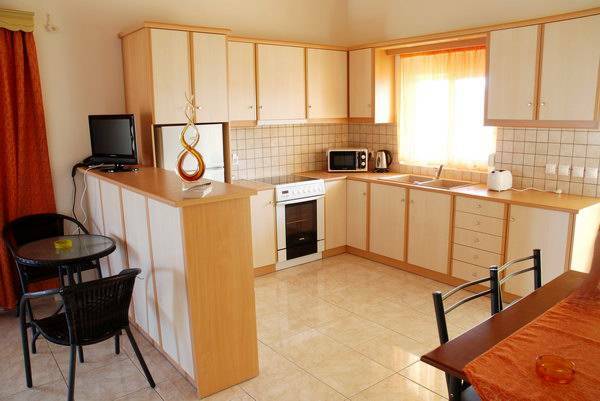 These are the best self catering studios I have ever stayed in, the prices are very resonable, the facilities are spot on and the owners and office staff at Tsilivi Travel were really helpfull, no problem is too small. I would deffinately recommend these appartments to any one considering flight only accommodation, you'll be pleased you did! Also a quick hello and thank you to Francis, Dennis, Paula and Jodie. friends in mid October, keep you posted. Once again many thanks for a superb holiday. Just got back from our stay in Block B. Accomodation was very nice indeed, clean and cool with the A/C. No pool but a nice one was available just up the road (Hotel Petros) with free entry. Shop was only around 30 metres away, bars and restaurants only about 400m away. Beach was only 10 minutes walk. Lovely resort, decent price, nice people (Frances & Paula) who were available if required, but if they weren't they left you to your own devices (no hassling). 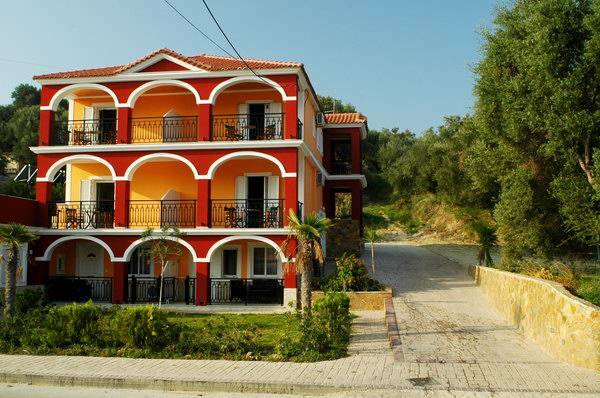 I would recommend anyone who likes Greece to go to this resort and stay in these apartments. The only down side to Tsilivi was the lack of an 'old town' area where more traditional meals could be bought. There were loads of restaurants (some really nice) but they were all quite similar. The rooms were close enough to easliy access the main strip, but far enough away to have some peace. The only donw side was the price of the food and drinks, these were the same as England, no doubt blamed on the Euro. 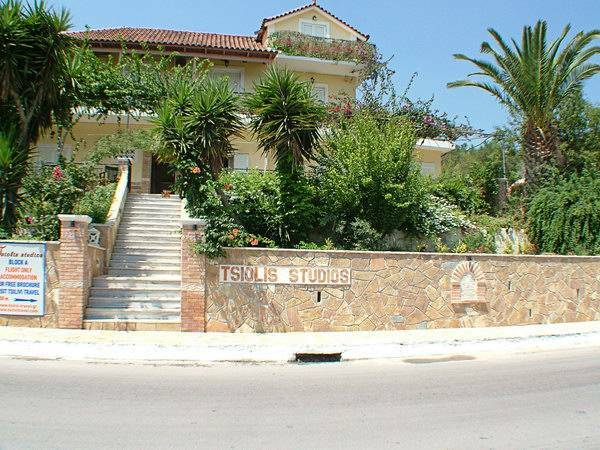 Can anyone advise 2 or 3 nearby hotels which have a pool to use whilst staying at Tsiolis studios and is appartment block B close to a road or is it pretty quiet? Thanks. I've stayed in Tsiolis studios 3 times now and each time has been better than the last. Francis & Dennis always make you feel welcome and will do anything they can for you. Great location with a fantastic bar just opposite (Rendezvous, check it out) and only a 10 min stroll to the beach. Very clean & just perfect for a relaxing beach holiday. ideal place, very helpful friendly clean, loads of restuarants to many good ones,owners are great, most helpful, also near the airport we were on the first floor rooms better than ground floor as you had private balcony,sandras bar a very friendly bar worth a visit for a night cap apartments across from owners office were to be refurbished , we were beside sandras bar, would go again. Fantastic views, rooms always clean (fresh loo roll everyday!! 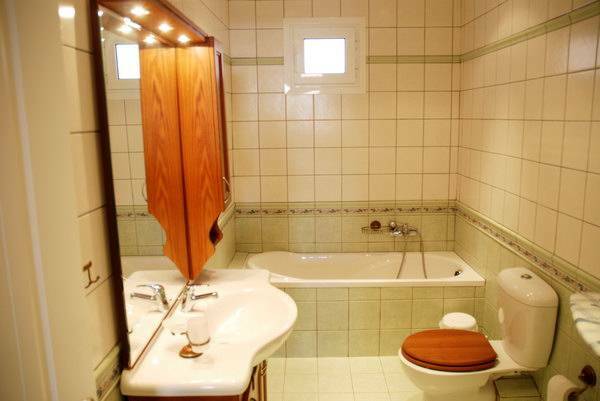 ), a good shower with hot water at ALL times, air conditioning, comfy bed, an easy 10-15 min stroll to the beach, 5 mins into town. Frances even arranged a mini bus to collect and return us to the airport. 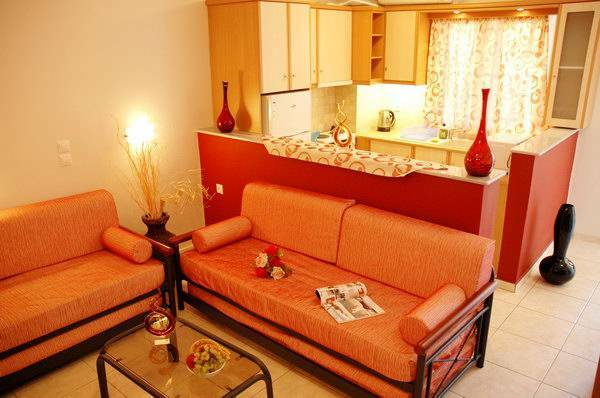 What more could you possibly want from an apartment in Greece. True there was some traffic noise in the mornings, but just shut the double glazed doors an turn on the air con, no problem. As an added bonus Sandra's bar is next door where you can get a decent cocktail on your way into town, and does the best omelette in town for breakfast (not a bad full english either!!). This was a great place to stay and very clean, Frances was most helpfull and friendly. Great facilities including hair dryer, toasty maker, toaster and lovely little balcony. The only little problem was the noise of traffic outside but this didn't bother us too much, many thanks, we'll be back!! 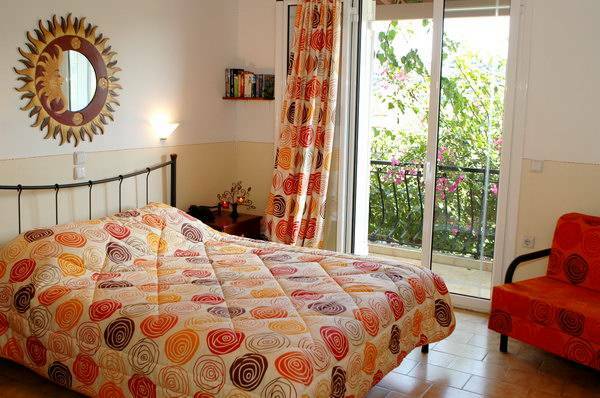 Tsilivi Beach Hotel & Studios - any information? What is it like? You can get aflight direct from the UK to Zante and then Frances can arrange a taxi from the airport to take you to Tsilivi. This will be the 6th year I have been to Tsilivi and we have arranged our package with frances and got our flights ourselves and have saved about �300!!! Hi my two friends and I are considering a holiday in Tsilivi this year. I have been once befor. 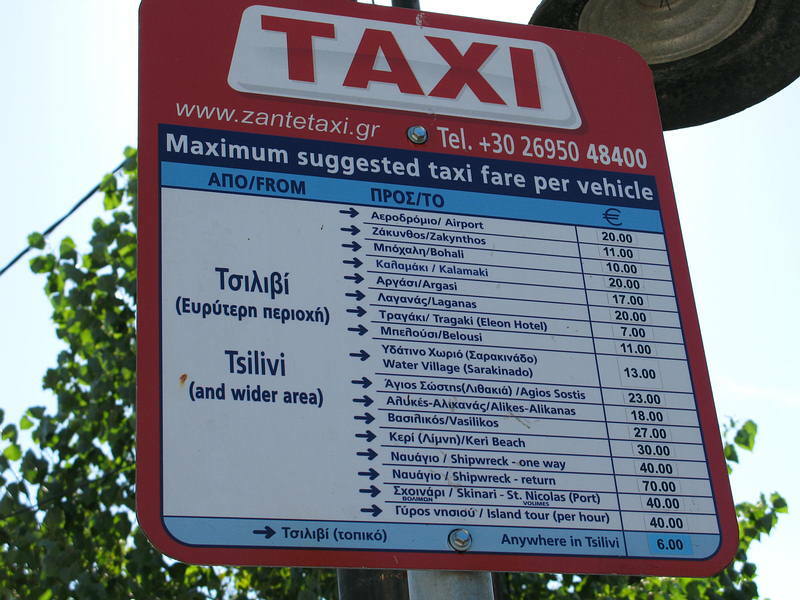 We were going to book a package but are now looking at this option, are there flights to zante direct from england or do you have to fly to athens! I have just arranged flights to Zante for Sept I have been in touch with Frances hoping they can arrange for us to stay with them how long does it normally take to confirm all arrangements?